Sleep is now widely recognised as the third pillar of health, along with a healthy diet and regular exercise. 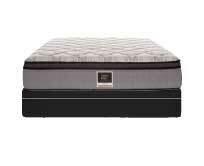 Choosing a comfortable and supportive mattress is the first step towards getting a good night’s sleep. 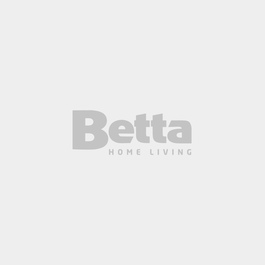 Developed in conjunction with the International Chiropractors Association, the King Koil range with Reflex support system has been designed to respond to your individual size and shape to deliver the level of support your body needs. King Koil’s innovative Reflex support technology is designed to provide enhanced spinal support, regardless of your weight, size or preferred sleep position. 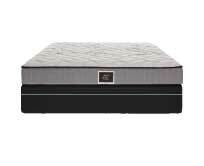 As you lay on the bed, the primary coils gently conform to your body shape to deliver all over support. As increased weight is applied, the active coils spread throughout the support system intuitively respond to provide extra support in the areas where your body needs it. Individually encased pocket coils help to isolate movement so you can enjoy a deep, undisturbed sleep. 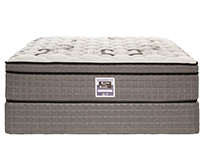 The King Koil Daintree range features our advanced Reﬂex Max support system. Additional turns at the top of the spring dynamically respond to individual weight and movement, while the body of the spring provides deep down support. Maximum Active coils spread throughout the support system provide extra support where your body needs it. Topped with luxurious body conforming comfort layers, including gel-infused memory foam and latex. The King Koil Grand Luxe range features our Reﬂex Plus support system, which responds to your individual size and shape. Primary coils conform to your body, while more active coils provide extra support where you need it.. 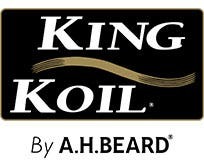 The King Koil Luxe range features Reflex Advance support technology. Active coils spread throughout the support system provide additional support where your body needs it.